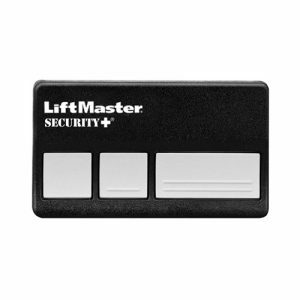 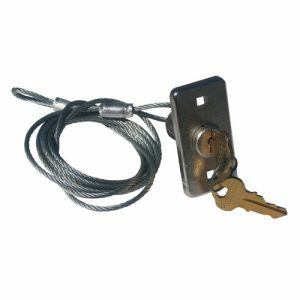 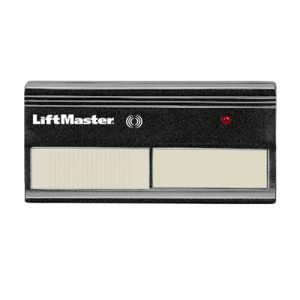 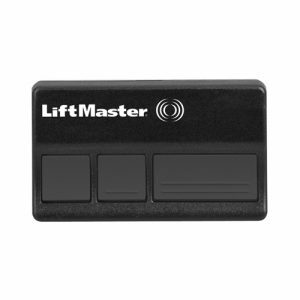 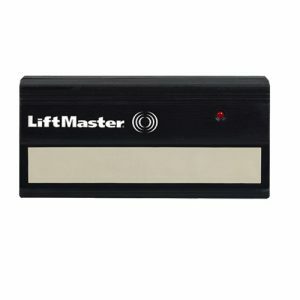 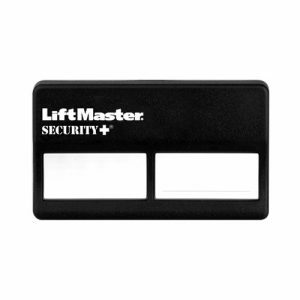 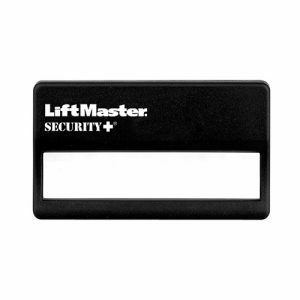 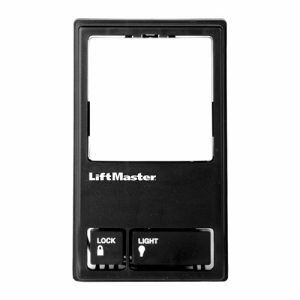 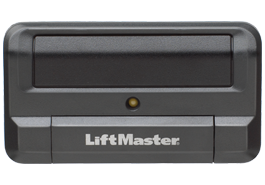 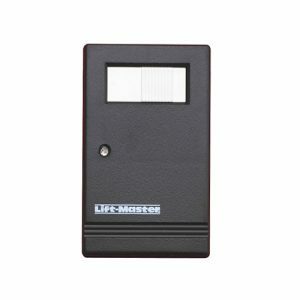 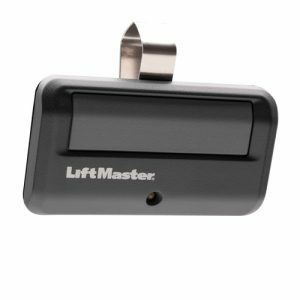 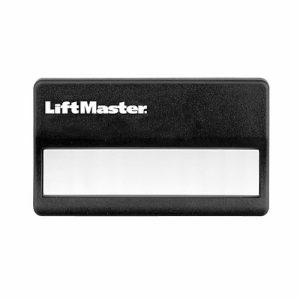 Your resource for LiftMaster Liftmaster offers a variety of residential garage door opener accessories to meet many access control needs. 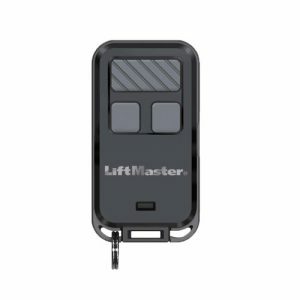 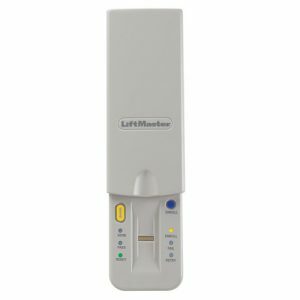 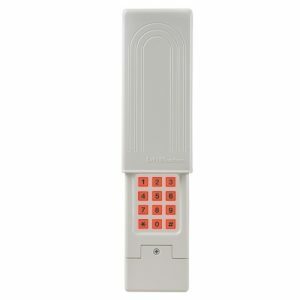 Liftmaster offers mini remote controls so you can keep access always within reach, remote controls for extra drivers, and even a garage door monitor so you can rest assured your garage and home are safe. 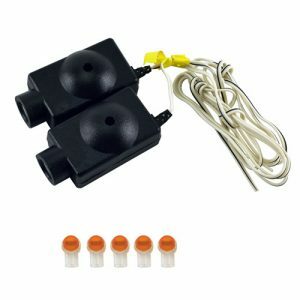 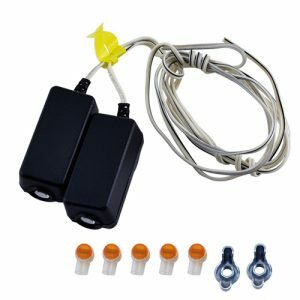 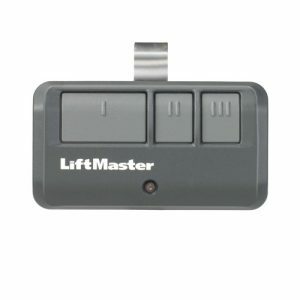 Liftmaster products vary from dip switch models to learn/smart button technology; additionally universal products may carry both dip switch and learn button technologies. 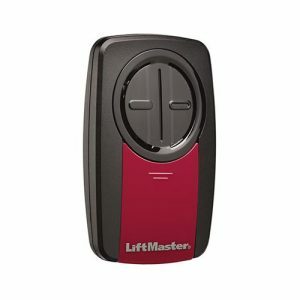 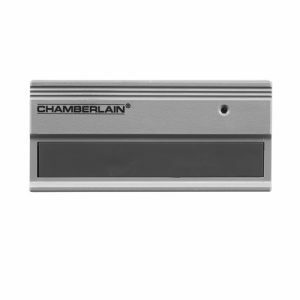 Liftmaster products can be found re-branded as Sears Craftsman and Chamberlain products.